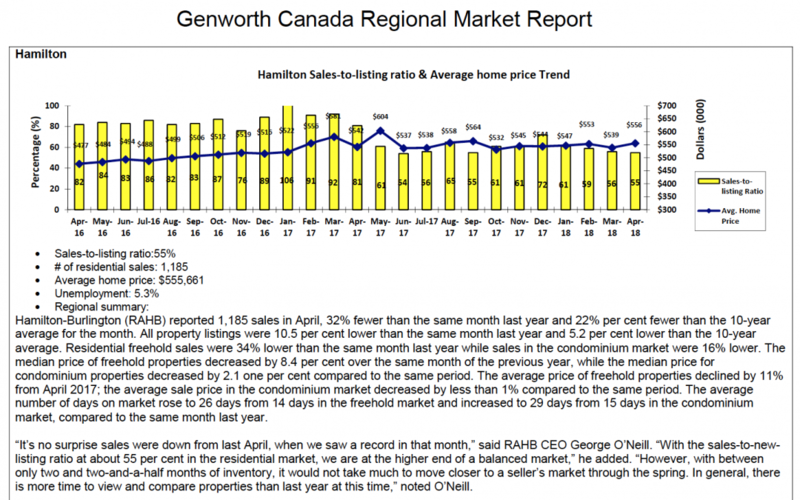 Take a look at the Sales-to-Listing Ratio and summary provided by Genworth. We are moving towards a balanced market, so buyers can expect an easier time over the next couple months. Sellers can expect a longer process, but sales are still moving.